Park Avenue Towers, Incredible views and ready to go NOW! Updated 2 bedroom, 1 bath with insuite laundry, new carpets and fresh paint thruout! 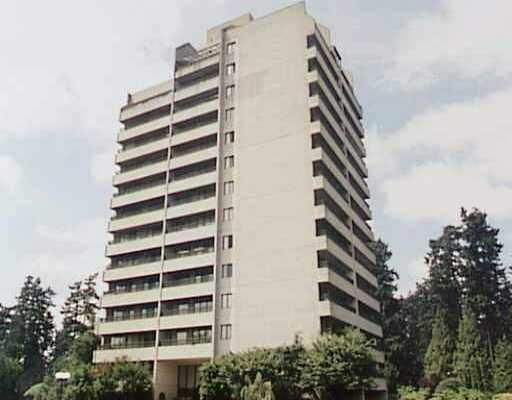 Fantastic location near Central Park and Metrotown.